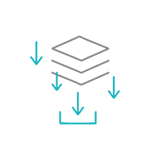 BPMN reference accessible to everyone! 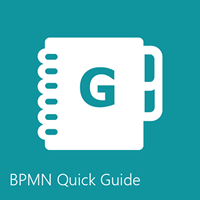 The BPMN Quick Guide is broken down into several groups of different events, activities, flows, data, artifacts and more. 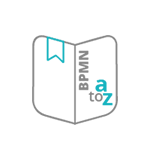 BPM Glossary of common terms is also included. 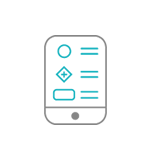 Each BPMN symbol is defined, and given all variations making them easy to understand and retain. Over the past decade, Trisotech has been training BPM practitioners and has acquired the essential knowledge resources which have been combined into this simple quick guide for everyday use. 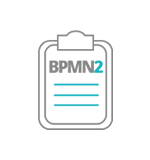 The BPMN Quick Guide is the most useful tool for every BPMN practitioner and contains all of the most up-to-date information on the BPMN 2.0 standard. 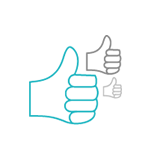 Likewise, Trisotech has been the frontrunner in the definition of various key international BPM standards over the past 10 years, including BPMN 2.0, XPDL, BPSim and CMMN. Members from these organizations use the BPMN Quick Guide.